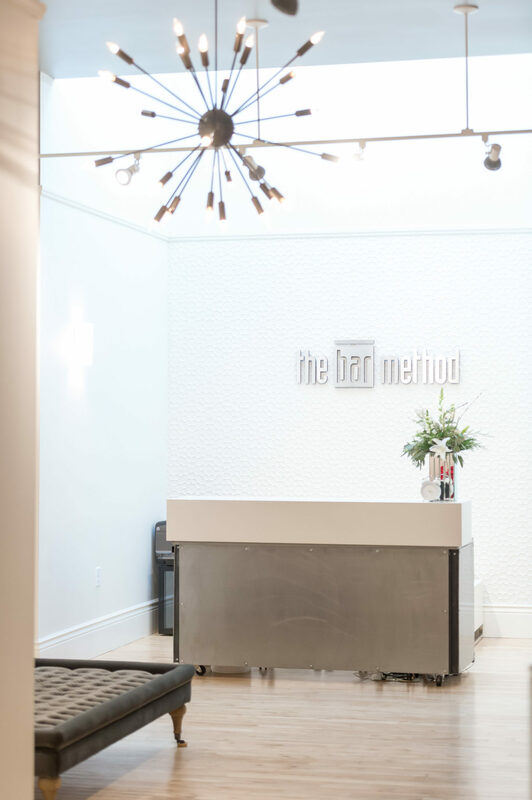 The Bar Method Oakland - Lakeshore is a boutique fitness studio offering barre classes for students of all levels. The signature method uses your own body weight, the ballet barre and a few props to create a transformative workout that results in long, lean sculpted muscles. Not only does it reshape your entire body, but it allows you to channel your inner strength and leave class feeling strong, confident and poised. Highly-trained instructors customize the exercises to ensure they are safe and effective for any age and every body, including modifications for pregnant women and students with injuries. Our staff and community are here to support you from the moment you walk through the door. 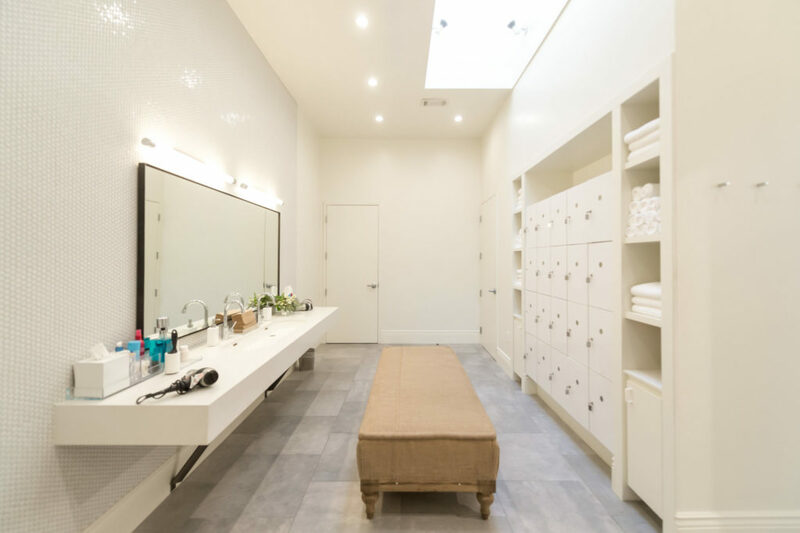 The Bar Method Oakland was opened in May 2013 by studio owners Audrey Mao and Chelsea Glavinovich McClure after the success of their Walnut Creek location. 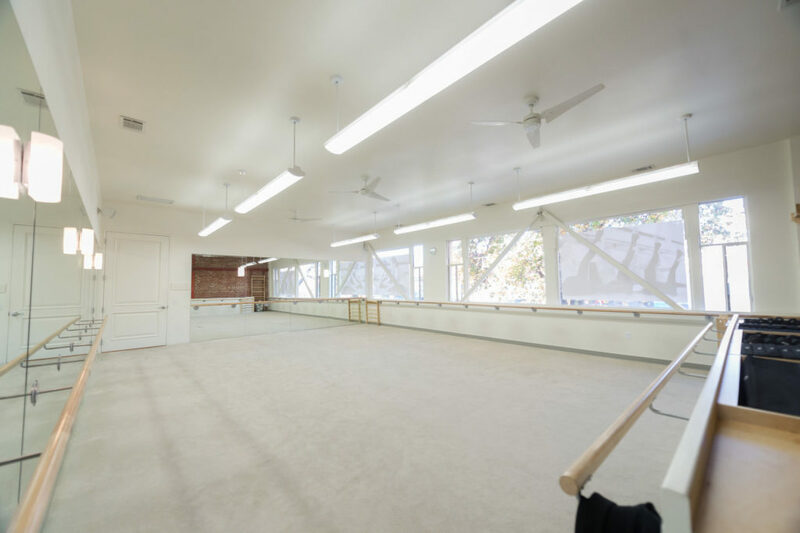 The studio offers two spacious workout rooms, childcare, and a large locker room. 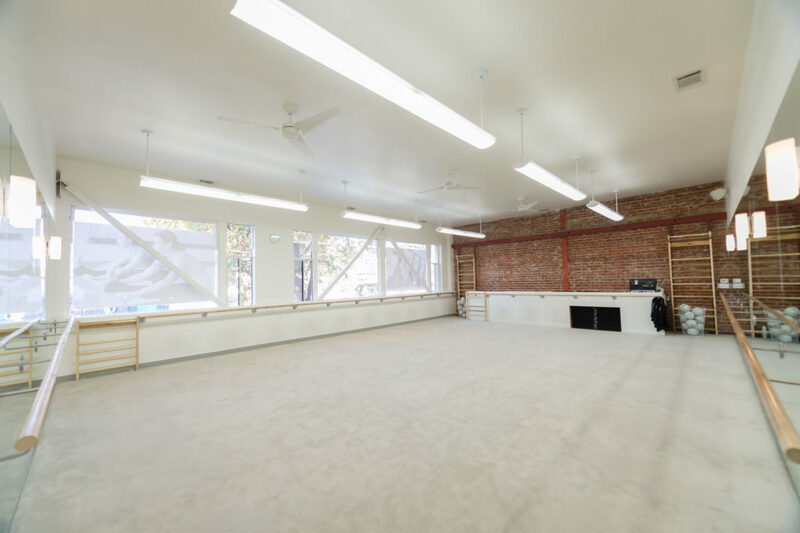 Members of the Oakland location are also invited to take class for no additional charge in Walnut Creek. We look forward to joining you in your transformation! Classes fill up quickly, but spaces will open up as clients reschedule. If you’d like to attend a class that is full, please put yourself on the waitlist. As soon as a spot opens up in class, you will receive either an email or text notification and you are confirmed in the class. It is your responsibility to cancel your reservation if you can no longer make it. 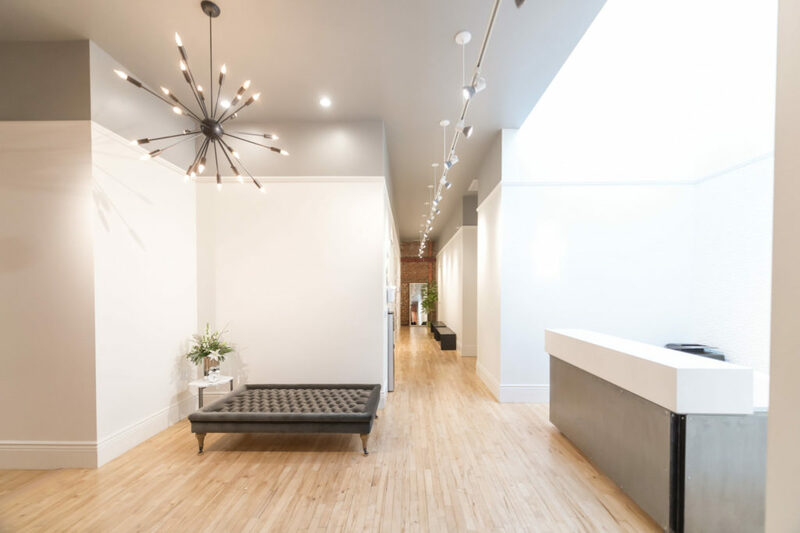 When you arrive at the studio, please check-in at the front desk. Reservations will be honored only up to 5 minutes into the start of class. If you do not arrive prior to the start of class, your reservation will be given away to anyone on the waitlist. If you are on the waitlist for an early morning class, feel free to call the studio before class or sign up for text message notifications to be sure of whether or not you made it into the class. If you cannot attend class, cancel your class online, on The Bar Method app, or call the studio to avoid being charged for a no-show. Early morning classes (6:00 and 7:00 AM) require cancellation 10 hours in advance to avoid a penalty. All classes that begin after 7 AM require cancellation 45 minutes in advance. Childcare costs $8 per child ($6 if you are a Club Bar Member) and is available Monday through Friday. See our schedule for more information on which classes it’s available. We love your furry friends, but we do not have any outdoor space for them to play, so they are not allowed in the studio. Free parking is available in the Trader Joe’s parking lot behind the studio. Street parking (for an additional charge) is also available. Club Bar Unlimited members are allowed to freeze their memberships free of charge, twice per year for up to 45 days. Additional freezes are allowed at a $25 charge each.